HIV is a virus that attacks the body’s immune system. The immune system is made up of different cells that protect and defend our bodies from germs and infections. HIV attacks the CD4 cells in the immune system, (also known as T-cells), these are vital for mounting our bodies immune response. Having HIV means the body is less able to fight off sickness and infections. AIDS is the fourth stage of the HIV infection. A person is said to have AIDS when their immune system has become so weak it can no longer fight off diseases with which it could normally cope. These diseases are known as Opportunistic Infections and include PCP, Kaposi Sarcoma and TB. People can live with HIV for years without any signs and symptoms. Not every person with HIV will go on to develop AIDS. 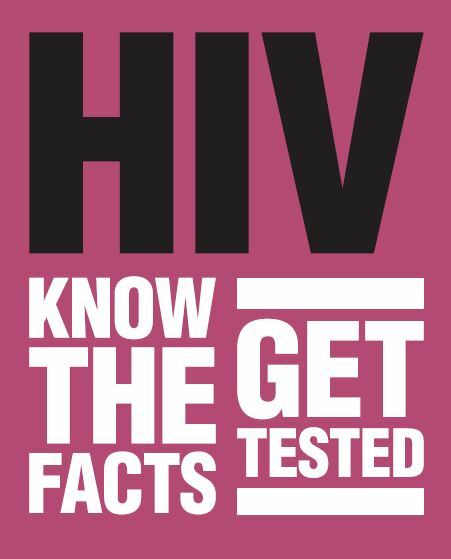 Learn more about HIV in our leaflet – HIV: Know the Facts – Get Tested.